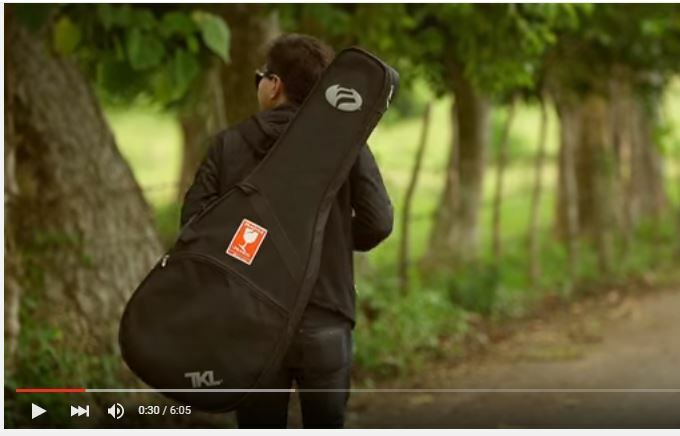 Ebe Dancel’s new music video is set in UPLB, and it brought back so many memories of college — memories that eventually became the setting of Well Played. UPLB has really been such a wonderful part of my life and I feel so grateful for the chance to have studied there. Watch the video to see that gorgeous campus!